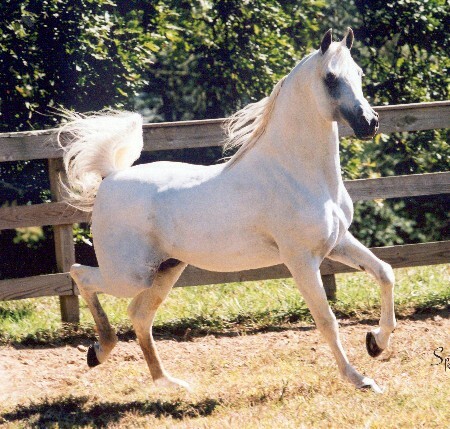 A continuation of one of the most influential Arabian breeding programs worldwide. World Champion and other wins in Europe and the United States. 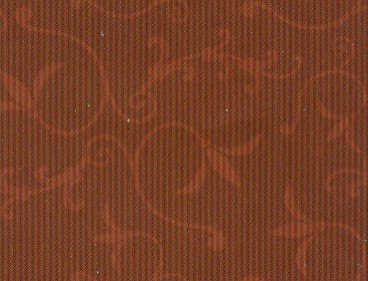 Egyptian Event Jr. Champion. 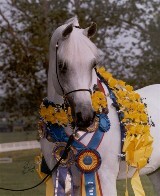 Sire of World Champions and International Champions. 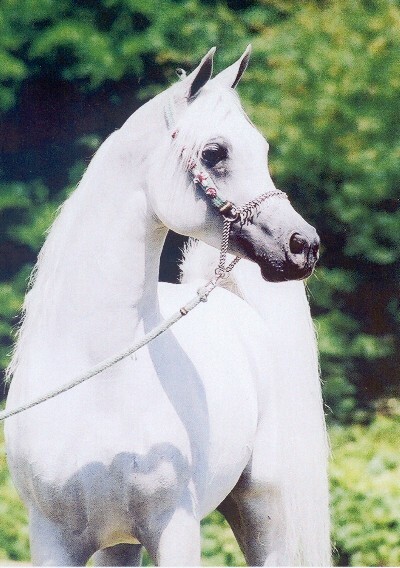 His get are among the most sought after Arabians in the world today. Exported to Switzerland. 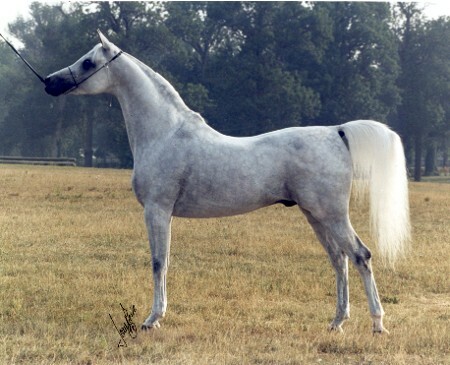 a most valued sire in the Ansata and other Egyptian programs. He is now owned by Al Ajmal Stud, Kuwait. 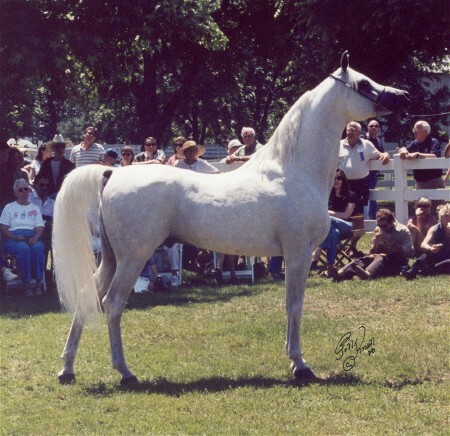 2003 Egyptian Event unanimous Supreme Champion; US National Top Ten Futurity Stallion, 1996; Multiple Class A Supreme Championships in halter and performance. 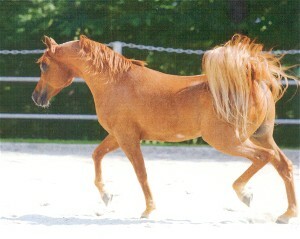 A dynamic show horse, prepotent sire of champions, and superior representative of the Bukra line family. 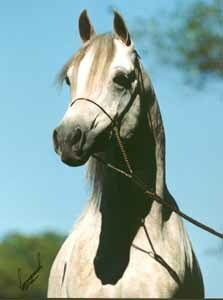 He is owned by Bashir Arabians, Melborne, Australia. 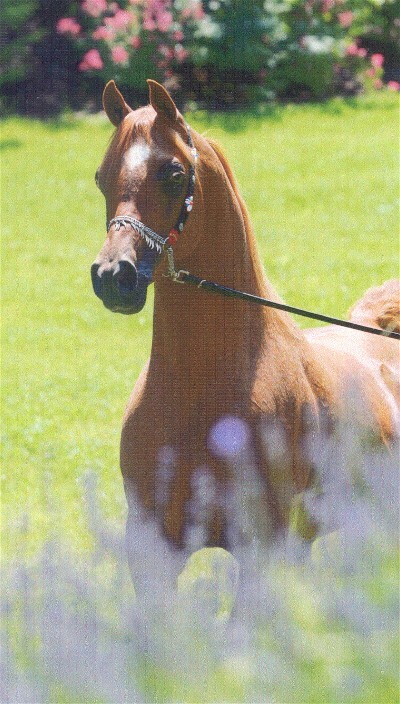 Owned by Bail Al Arab Arabian Horse Center, Kuwait. Bin Mohammed Al Qassimi, The Ruler of Sharjah, UAE, Arabian Gulf.